The Other Women by Daniel Silvia. 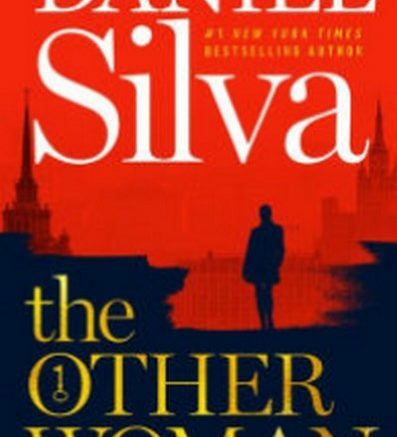 Silva’s 18th entry in the Gabriel Allon series finds the art restorer and Israel’s most effective spy drawn back into the struggle against Russia’s to tip the balance of world power in their favor. When one of Allon’s best assets inside Russian intelligence is assassinated while trying to defect, he investigates—and is soon on the trail of one of the biggest and best-kept secrets of the last few decades: there is a mole inside the highest corridors of power in the west—someone who has bided their time and now stands at the summit of power. Allon will have to risk everything and give all in order to stop the unthinkable.